Our fascination for German Pinschers began over 15 years ago when they were even rarer than they are now. In 2014 Kennel Fourfitz was created and we also became the very proud owners of our first German Pinscher after many years of waiting! ​Anja, Tala and Omar (our Gambian rescue) share our lives, our home and are an integral part of our family. Our aim is to help promote and protect our unique and special rare breed for future generations. We believe that health and temperament are of equal importance and although we seek to maintain "fit for purpose" as a standard we also wish to meet the needs of modern day living combined with a healthy long lived companion. Our future litter plans will ensure we maximise genetic diversity, as a rare breed minimising in-breeding is essential especially with a reduced available gene pool. We hope that you will find the information and links on our site useful, we are involved in many activities with our dogs and we are happy to discuss the breed in more detail with you via our contact us page. For adventures, up to date information and news relating to our German Pinschers you can follow us on our Facebook page, Twitter or Instagram and for our latest videos you can view us on YouTube! With huge thanks to the creativity of a friend ... we now have a Logo Introduction with Special Effects Mix - Click here! We are so proud of our achievements with Anja ... 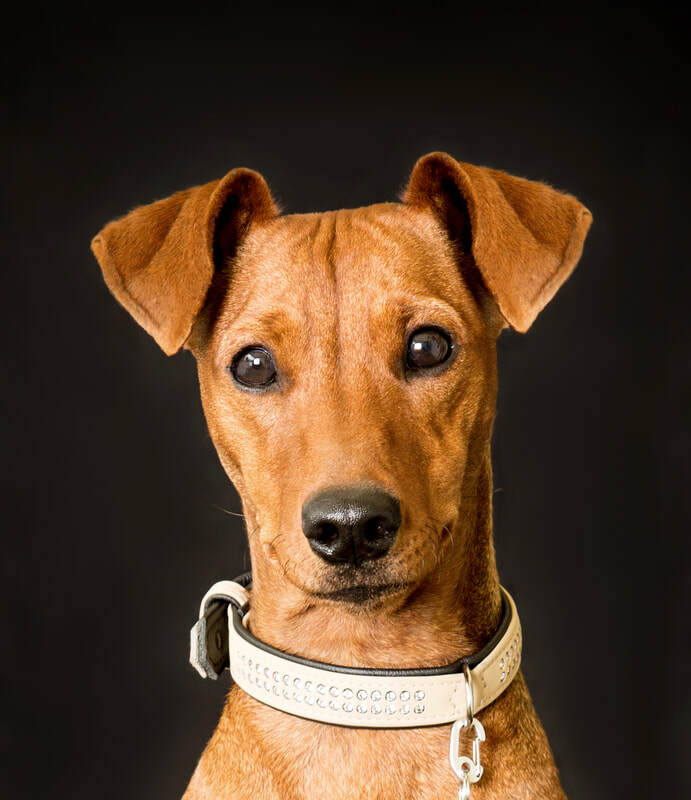 Awarded the Title of Irish Champion in 2018, the first Irish Champion for Kennel Ceriinan of Finland and the first female German Pinscher in recent years in the UK. 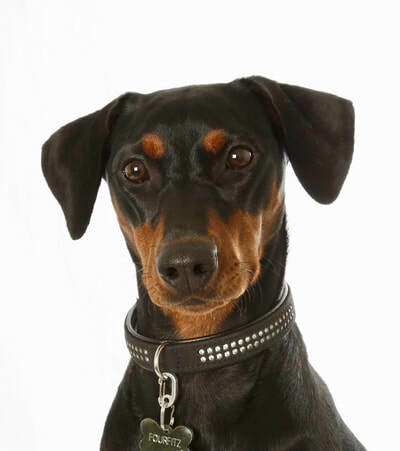 Anja is the Top Titled female German Pinscher of all the recent imports having been graded "Excellent" at all International shows by FCI judges and against quality international Competition.